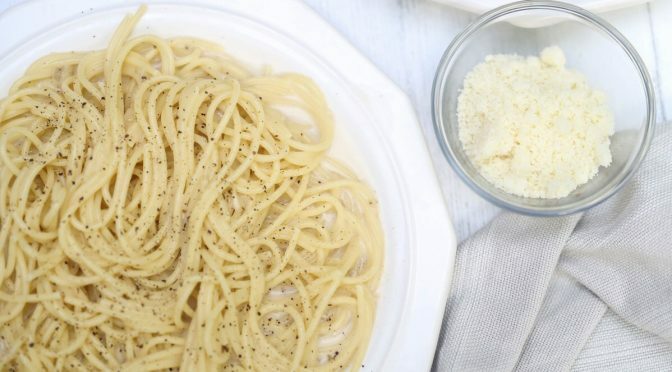 Today on Cara’s Cucina, Cara Di Falco teaches us how to make Cacio e Pepe! 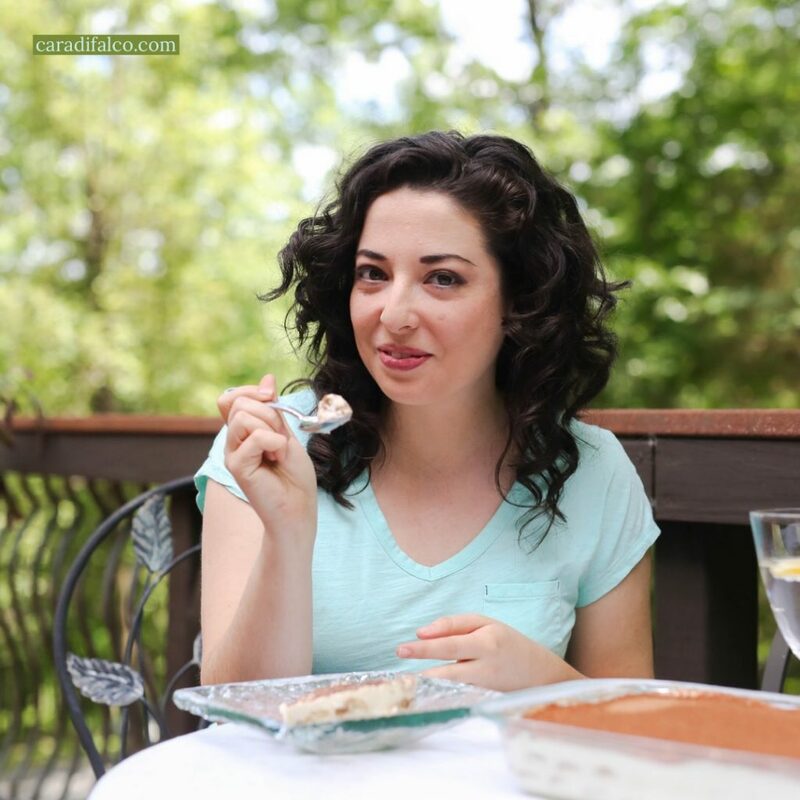 Check out the recipe, which serves six, below! 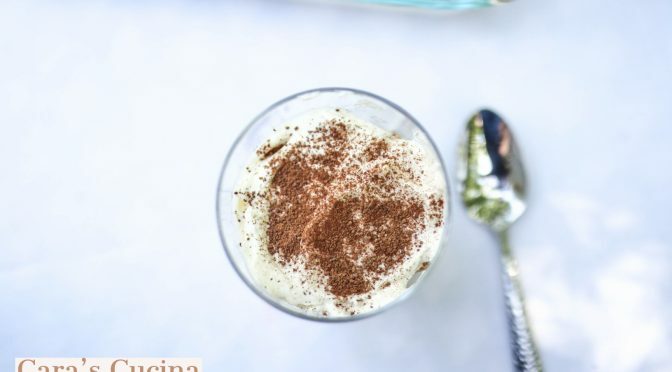 Today on Cara’s Cucina, Cara Di Falco teaches us how to make Tiramisu! The recipe was so good, that on their second day, they begged the chef to switch his menu and make it again. “Thankfully he not only obliged – he shared his recipe with me,” Di Falco recalls. 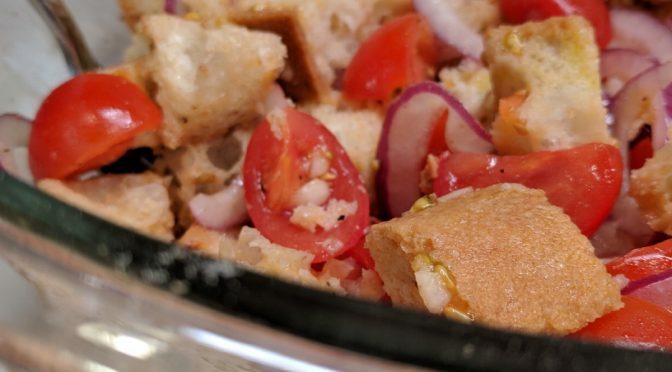 Check out the recipe, which serves 16, below!